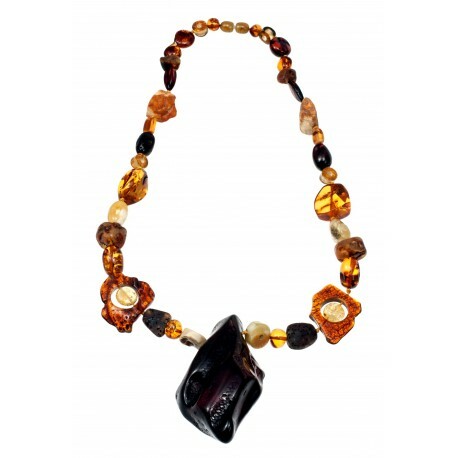 Colorful amber beads. There is bubble play that will especially unfold in the sun light, in some pieces. Large amber beads. Nicely selected amber nuggets, carefully processed and strung.